Most of the time I try to avoid from hoarding too much skincare products, but my oh my is that difficult or what. I usually shop from Hermo because they always have promotions and sales for Korean beauty product. When I first started to delve myself into K-Beauty world, I was so confused with the terminology, the 10 steps skincare routine and whatnot. This helps my understanding a lot! The core of Korean skincare routine is the double cleanse. And that is what I'm gonna share today. When I first started, I try those cleansers that were recommended by Youtubers and beauty blogger. What I quickly learnt is that ; what's good for someone else may not be the best for your skin. 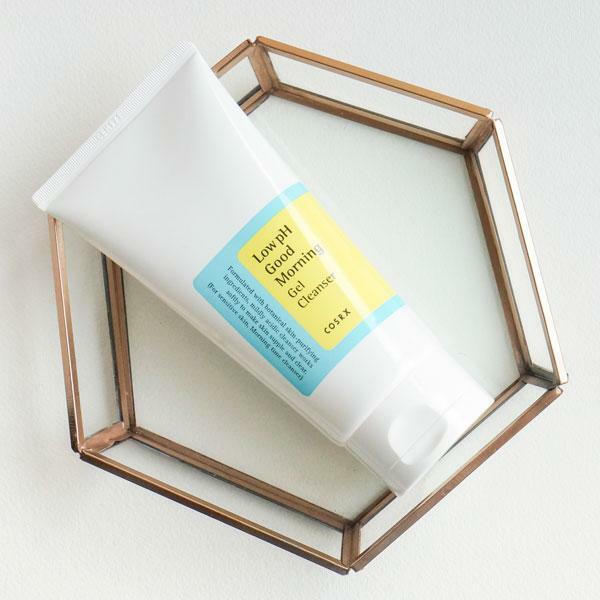 So double cleansing is exactly what it sounds like. You wash your face twice. First with a cleansing oil then with a face wash. It ensures that your skin is free from all the dirt and make up that will clogged your pores and induce acne / skin problems. It also claims to reduce your aging process. 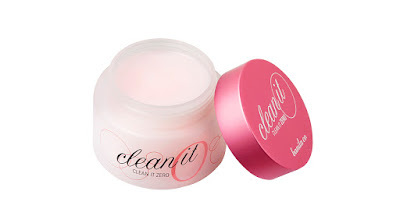 For the first step, I use Banila's Clean It Zero. 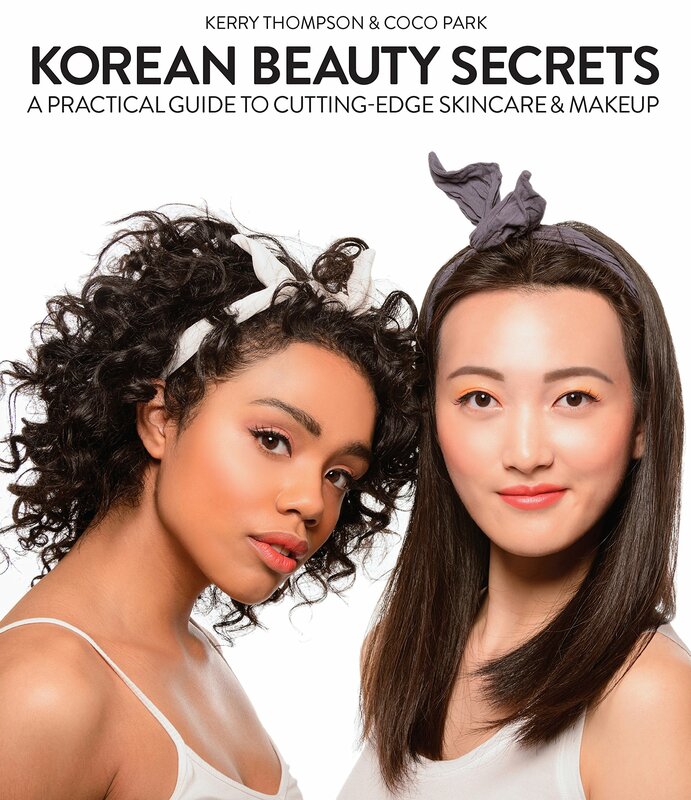 Staple product for K-Beauty beginners. 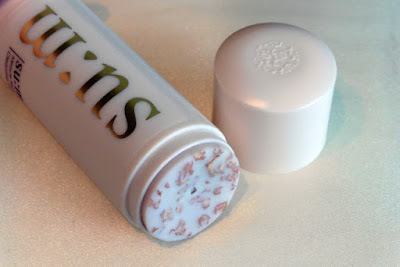 It is a solid balm that will transform into oil texture once massage onto the dry skin. Then I usually sprinkle some water onto my face and continue massaging my skin and the oil will become milk-like. Last step, rinse. One of the most hyped cleansers in Korea a few years back. I spent days contemplating on this particular purchase because of its price tag. Miracle Rose comes in a stick, almost deodorant-like. They use actual fermented rose petals and it smells good!! It also is pH friendly (we need low pH cleanser for our skin). This lasted 4 months for me. No. I have found better cleansers at a third of its price. This brand is my favorite. Plain, almost clinical aesthetics but the products are always great. To be honest, I hate it at first because it's quite hard to lather on my face with the gel consistency. Until I saw a review online suggesting mixing em with water to get that rich foamy texture. Then I really love it! This product has four variations; green tea, cranberry, blueberry and cereals. 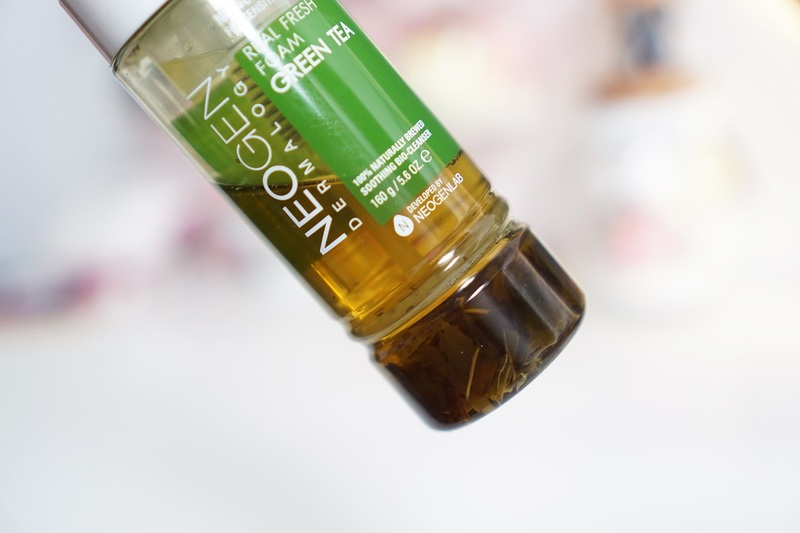 I tried the green tea cleanser. The most interesting part is the bottom of the bottle. Can you see the actual leaves in them? I also love the foamy texture. Yes. Will try the cranberry version next.